"I have found the most important resource for any of the diploma papers have been mock questions. The more the merrier! 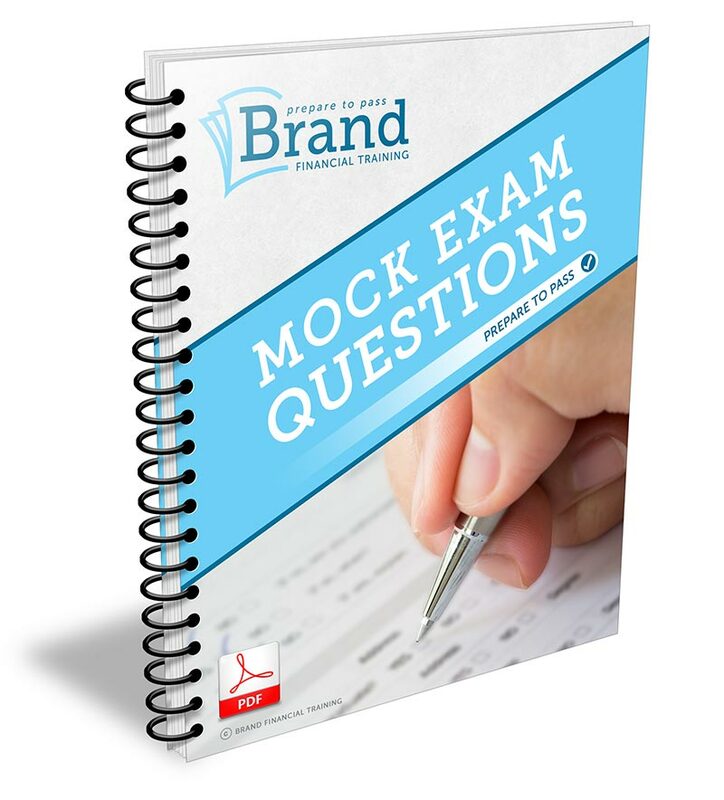 The Brand mock papers I used ... are an excellent indication of the standard of questions from the actual exam and as such a valuable source of revision aid." "Brand are my 'go to' company for providing exam resources. In the past 18 months I've sat (and passed) 12 CII exams and I know I wouldn't have been as successful without the mock papers, calculation workbooks and analysis I've purchased from Brand Financial Training. Thank you!" Passing IF2 isn’t only about having the necessary knowledge and understanding, it’s about being able to apply that knowledge in an exam setting exactly as needed and in a timely manner.